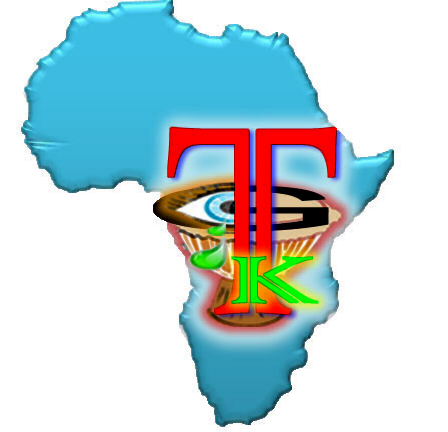 Tears Group Kenya is a community and youth based organization consisting of artists using their creative arts talents to empower and create awareness among the youth in Kenya. Tears stands for "Theatre for Enhancement and Acceleration of Researched Solutions" and symbolizes the struggles by Kenyan youth for development. Established in 1998 by nine individuals, including Raphael, Tears Group Kenya began as a means to empower and enhance creativity among at-risk youth. The organization has been involved in creative performances in schools, communities and workplaces promoting reproductive health and civic engagement. Recently, Tears established a development and empowerment village on self-reliance and life-skills for Kenyan youth. As one of the founders of Tears, Raphael has orchestrated many projects, some involving over 500 youth, in the areas of environmental conservation, ecology, citizenship, and the performing arts. Raphael has fundraised and managed different youth projects funded by development partners like USAID, Global Fund, CDC, World Bank, Hewlett-Packard, and the United Nations. Raphael has also worked as a consultant for other local organizations involved in youth empowerment and community mobilization. "Participation in the International Fellowship program has enabled me to develop, enhance, as well as share my leadership skills, and I look forward for continued experience building with my network and collaboraters." As one of the Board Members. Skills and experience in Puppetry and participatory education theatre. TEARS G. K. Board Chairperson. Assigned to support TEARS then as a youth group as their mentor while working for PATH International, fell in love with their enthusiasm to be agents of change despite the challenges and doubts from the community; left PATH, but stayed on to be among the change agents and assist TEARS with programs and organizational development. He is excited by TEAR’s mission and is eager to make a contribution as a board chair and Programs Technical Advisor to building its programs. 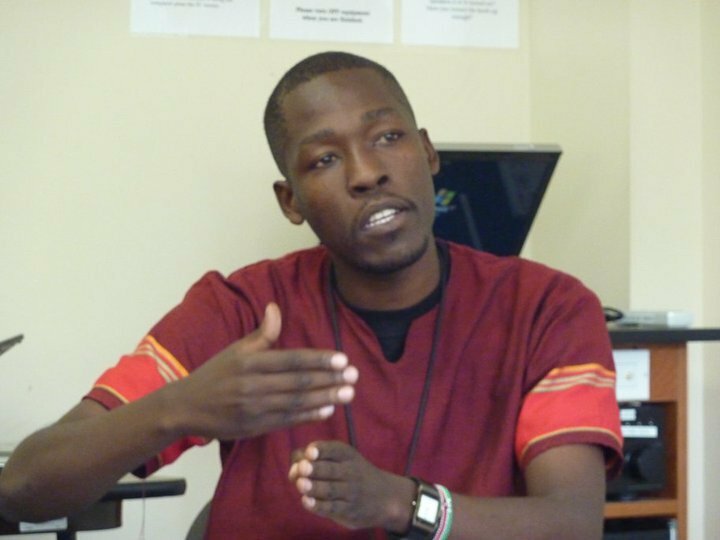 Trained in Counseling and Community Development, Caleb enjoys working with the community and has been involved in various initiatives to empower the youth and to support sustainable development in Kenya. He currently runs a Community based organization focused on empowering children and youth living in the slums known as UWEZO LIFESKILLS, apart from being involved in consultancy work. His driving force is to be found in the words of Mahatma Gandhi…. “The world has enough for every one’s needs and not enough for anyone’s greed” and the African saying that… “ A candle does not lose its light by sharing”. One of the Board Members of Tears, Finance Committee. "To be a catalyst in the process of change by sharing skills, knowledge, expertise, experience, linkages." One of the Board Members of Tears, Board Tresurer. Eunice Kagiri joined the Tears Group Kenya board in 2009.She serves as the advisor on issues related to accounting, finance and accountability. Her professional career includes the management of a fund set up to support Kenyan artists who have innovative and creative ideas acquire small grants to support their work. She has also been involved in different aspects of Theatre for development. Eunice is currently engaged in grants administration. In tandem with her passion for the arts, Eunice also seats on the Board of KurukaMaisha Foundation, a school of art created in 2003 working with street children. In this school, art is used as a channel to express emotions, to improve the mental structure of the street kids and their acceptance of social rules. Additionally, Eunice seats on the advisory Board of Whispers Book Den, which strives to provide an avenue for training and showcasing different genres of literal and cultural works with a vision of getting more people to appreciate African works. One of the Board Members of Tears, Legal Issues. One of the Board Members of TEARS, Programs Committee. 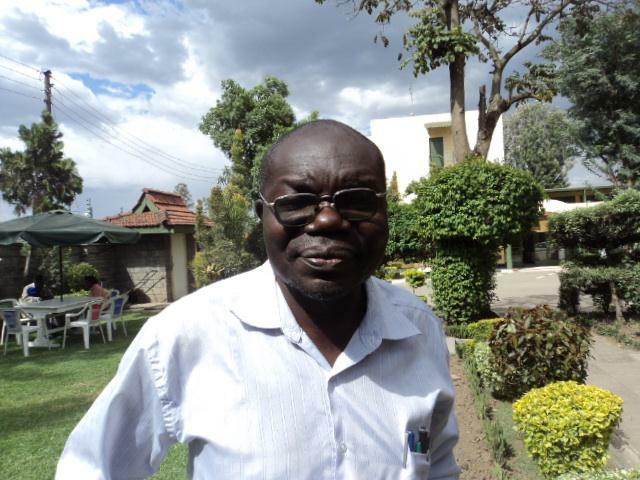 Dr. Walunywa was educated at Charakali high school (“O” level 1978 to 1981) and Kakamega High school (“A” levels 1982-83).He graduated from Vassar college, Poughkeepsie New York, USA in 1988 with a BA in English (Literature) and political science. In 1991 he received his Masters degree in English (Literature) from Syracuse University New York, USA. And in 1997, he received his PHD degree again from Syracuse, New York. From 1997 to 2000,he taught Literature at the Jefferson community college in Water town ,New York. He has been at Egerton since 2001.